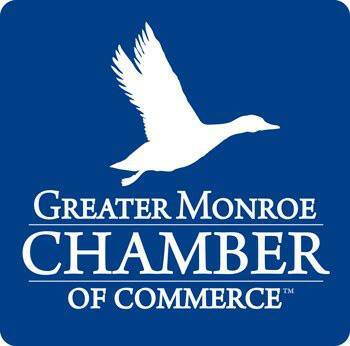 Monroe Taxi has been serving the Monroe and Southern Orange County community since 1946. Central Taxi has been serving Chester, Goshen and the greater mid-Orange community for many years. All vehicles are smoke-free, clean, and safe. Our drivers speak English and are required to complete the National Safety Council’s Defensive Driving Program, and have a valid and clean Class E license. All of our cars and drivers are properly licensed and insured, GUARANTEED!